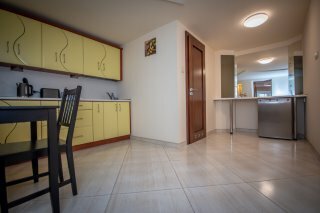 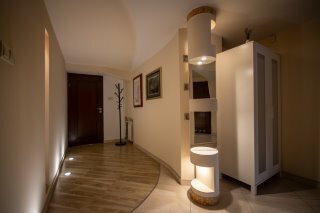 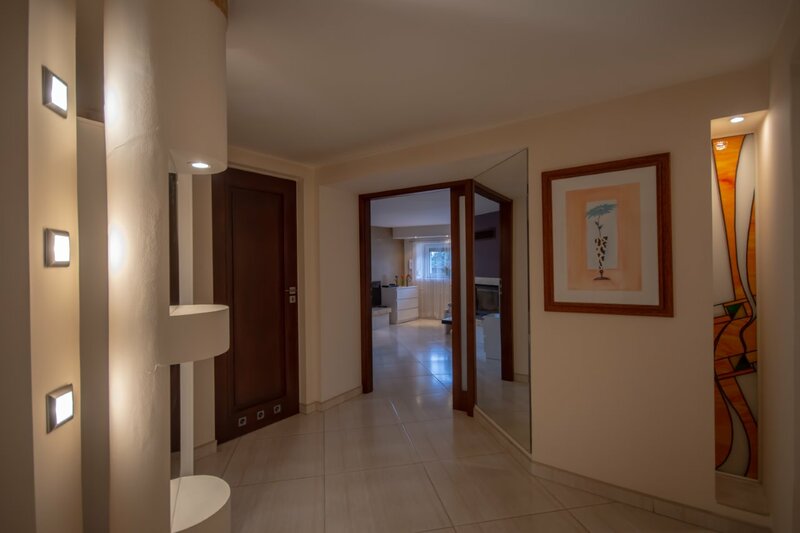 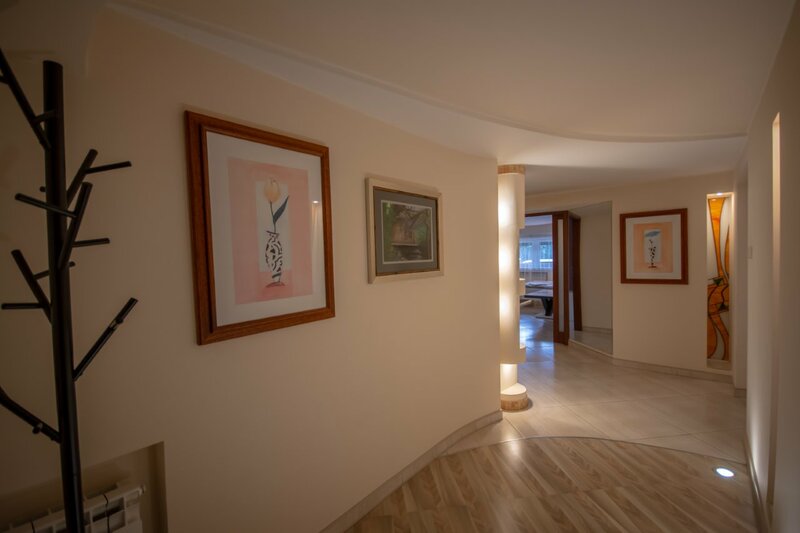 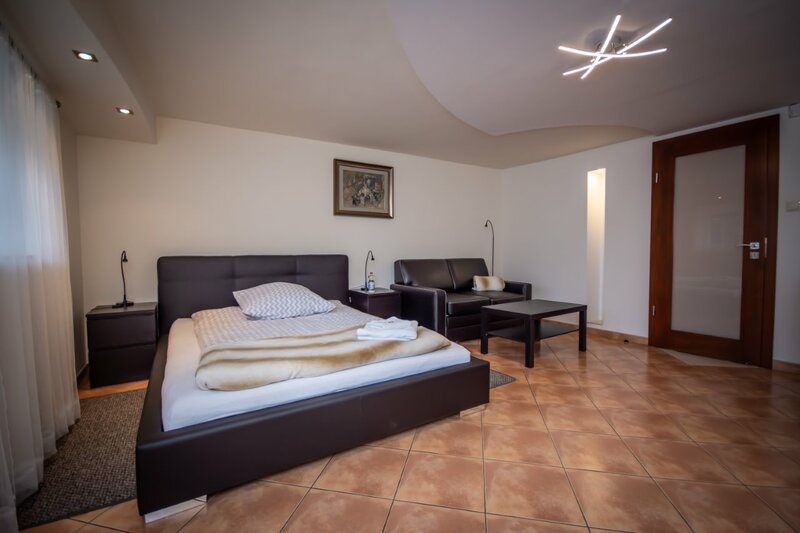 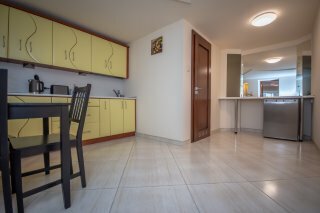 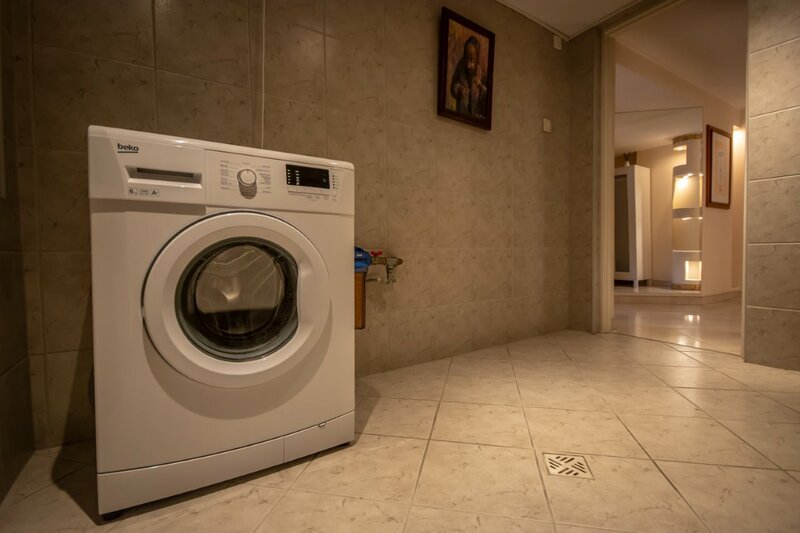 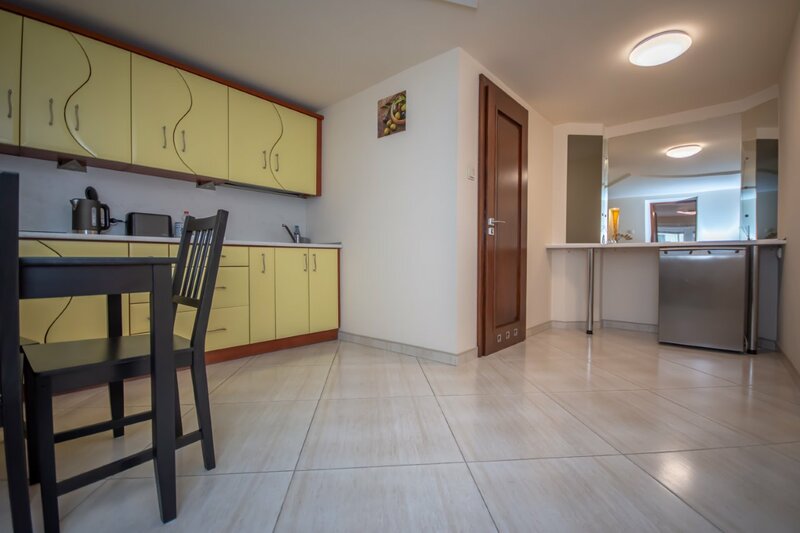 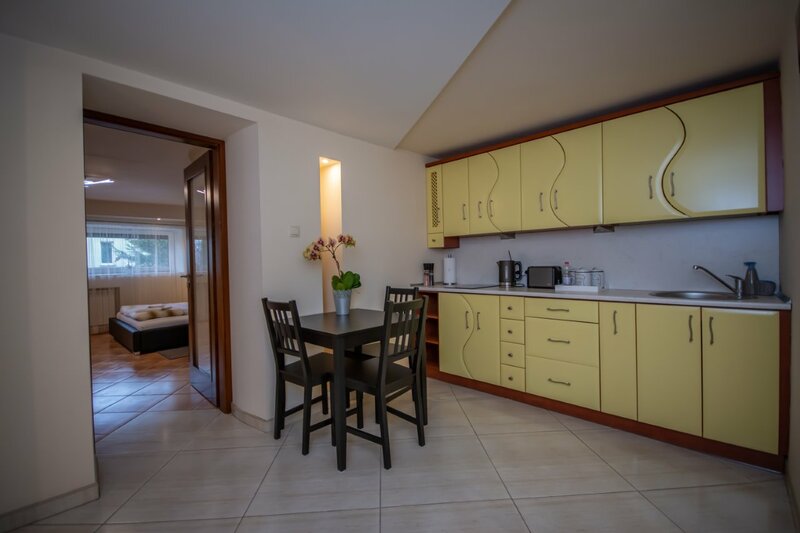 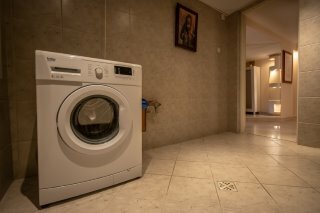 We would like to welcome you to a very spacious and comfortable apartment which takes up a whole ground floor in a family building from which a walk to Jasna Góra monastery will take you around five minutes. The building is in a very quiet and calm area among small family houses. 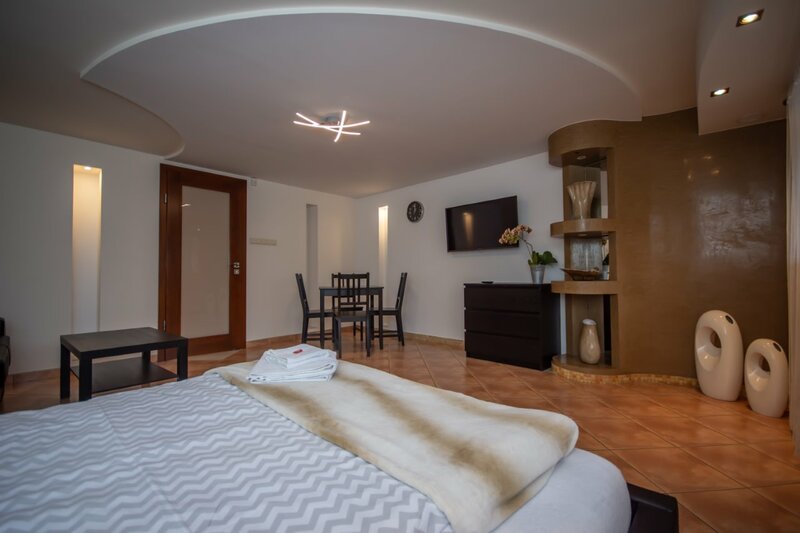 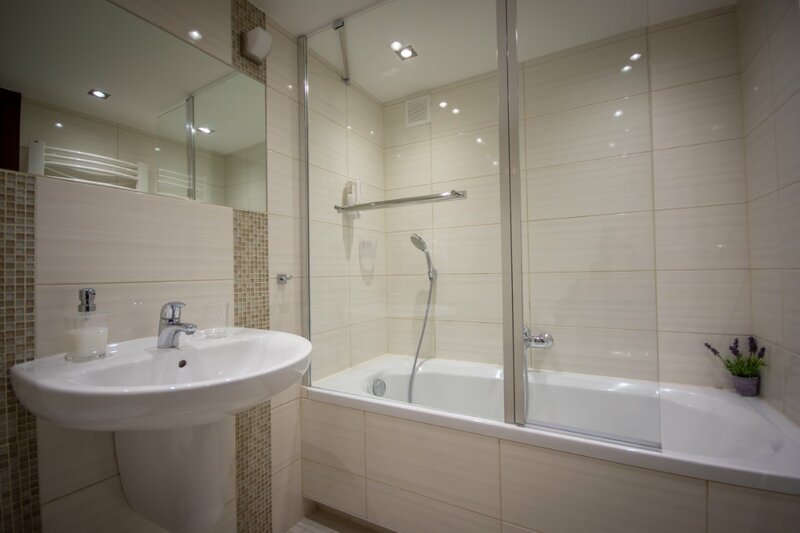 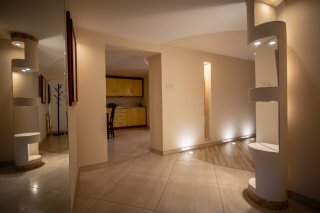 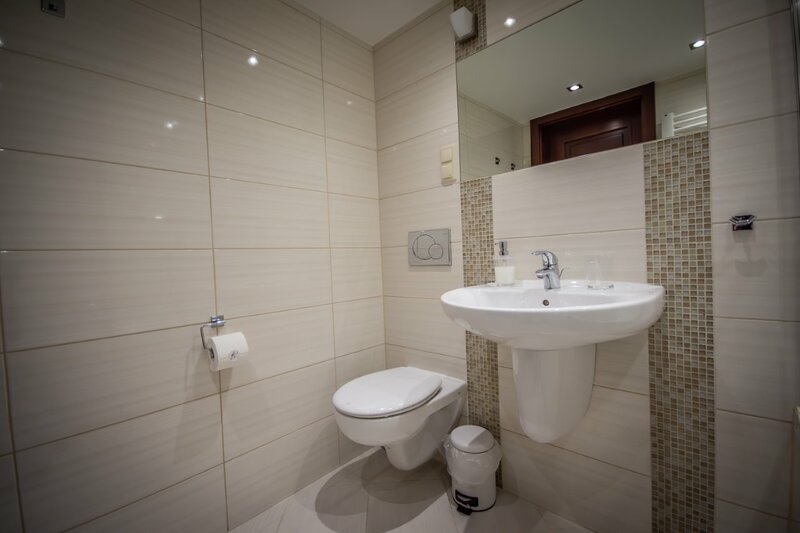 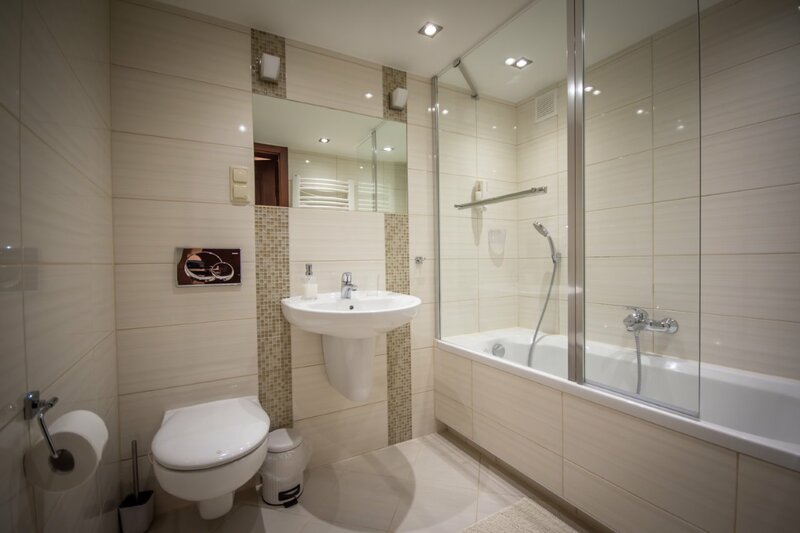 The apartment consists of two separate rooms, a fully equipped kitchen and a bathroom with bath-shower. 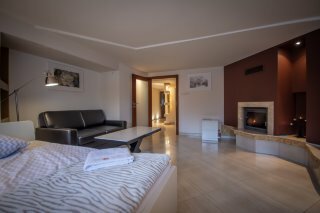 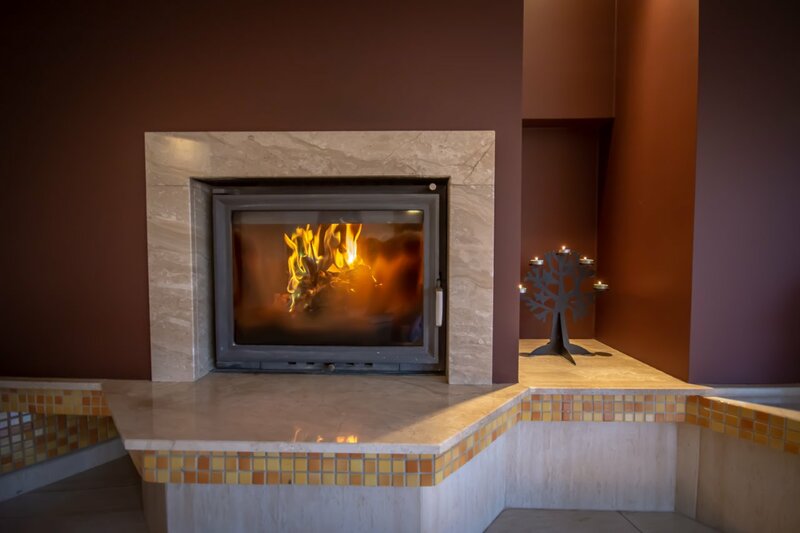 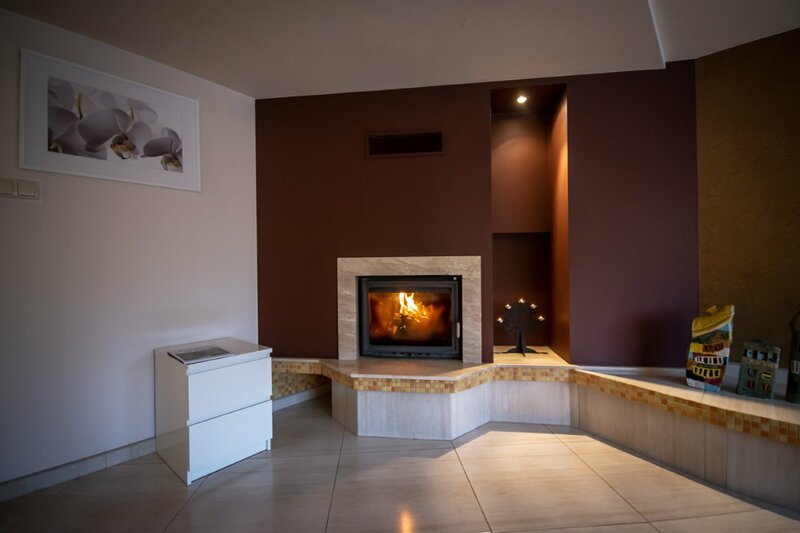 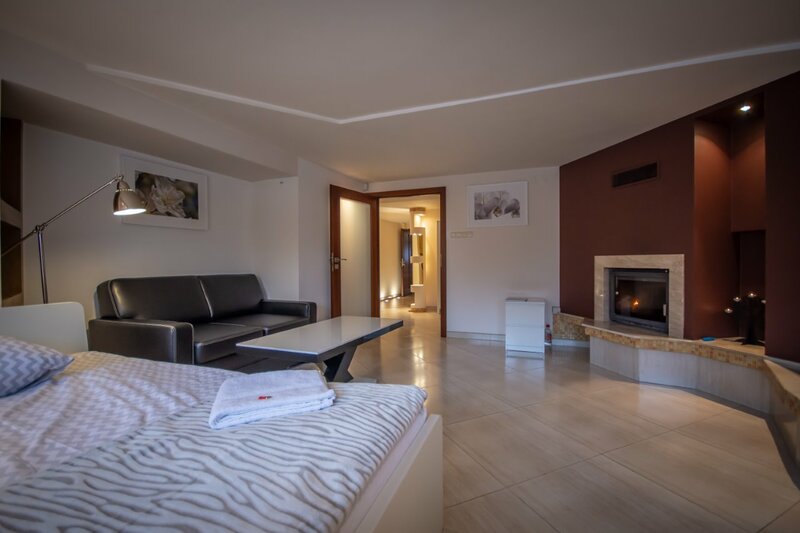 In one of the rooms you can find a cozy fireplace which will surely please you. 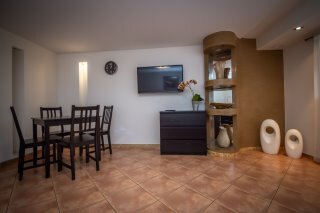 In every room you can find a modern tv set and a comfy sofa. You can also use a garden and take advantage of an opportunity to park your car in the property area.